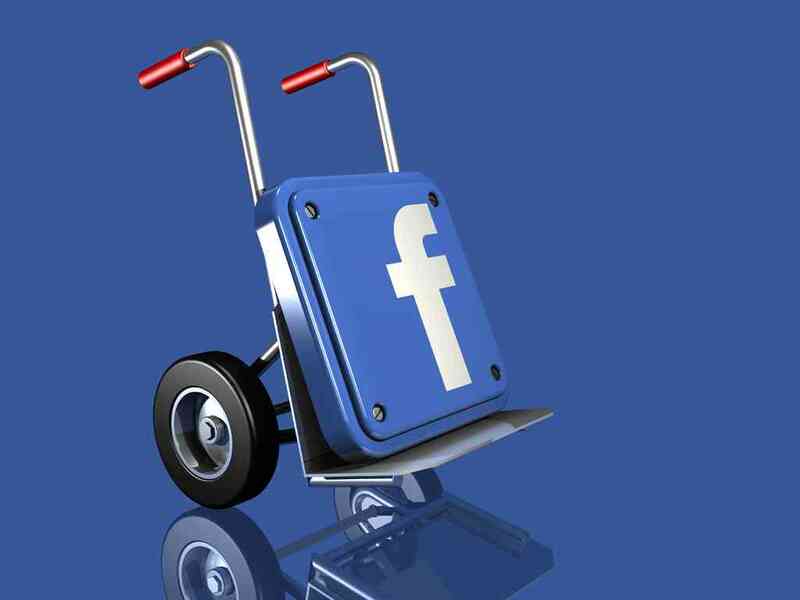 Facebook would be celebrating its 12th birthday next month. There have been hacks and features emerging on a constant basis and people are yet to grasp them all. 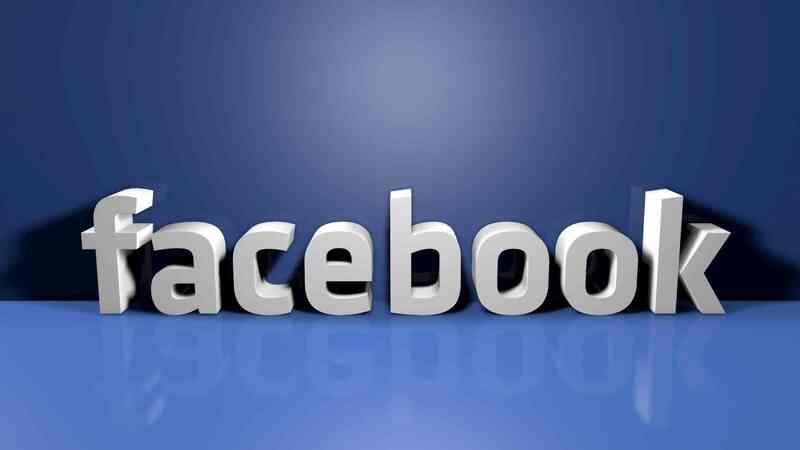 We present to you 9 such hidden facebook features that were unknown to you till now. You might have faced the dilemma of not getting the time to read everything on your timeline due to too many posts. 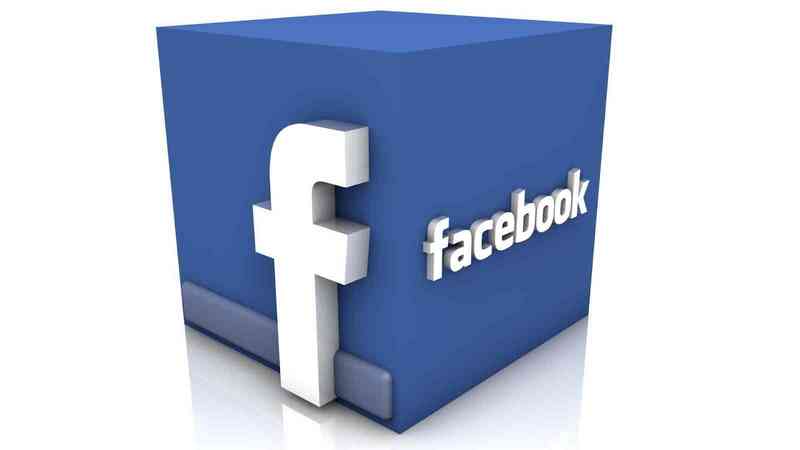 Not to worry, Facebook has a feature that lets you read the posts on your timeline later. You just need to "save" the post by clicking on the top right arrow on a post and then hit "Save this link." The post goes to the "Saved" folder, which is located on the left column on the News Feed. Bored of reading everything in English? Well, you can spice things up by changing the language (default) to English (Pirate) or English (Upside down). 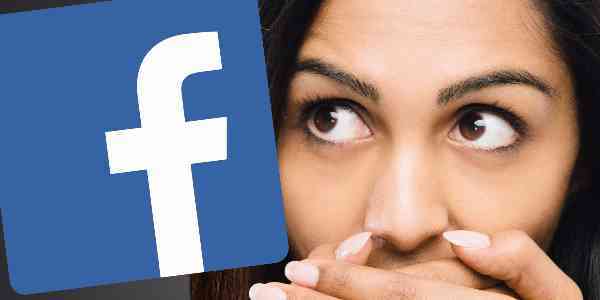 Ever wondered who will be accessing your Facebook once you are dead? Well, it’s a creepy thought but a thoughtful one. 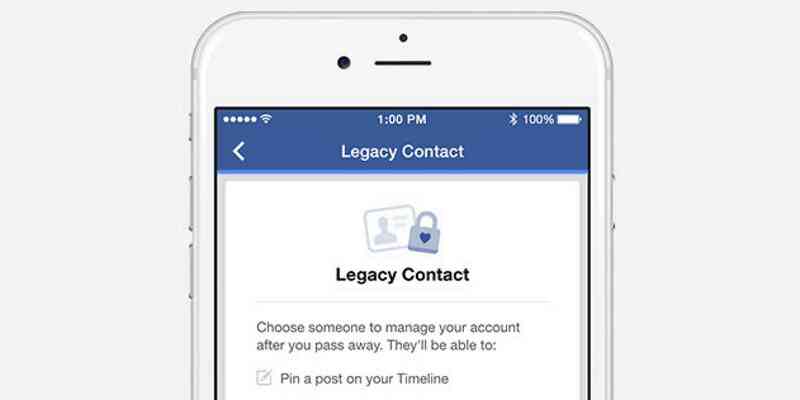 Facebook has a new feature called Legacy Contact that they launched earlier this year that lets users turn their online profiles into a memorial after they pass away. All you need to do is appoint a friend or family member to manage the account. If you have made your relationship with your significant another official on Facebook, then you can view your entire online history, that includes photos, posts, and common interests, by adding "/us" to the URL. 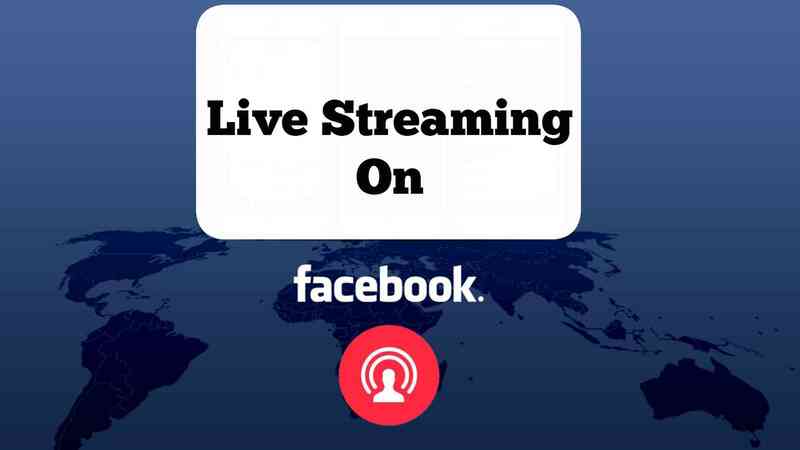 There have been a plethora of Facebook Live videos crawling all over your News Feed for the past few months. But, there’s another feature that you might not be aware of. If you click on the Live Video icon under the Apps section, you can access feeds of people recording clips around the world! 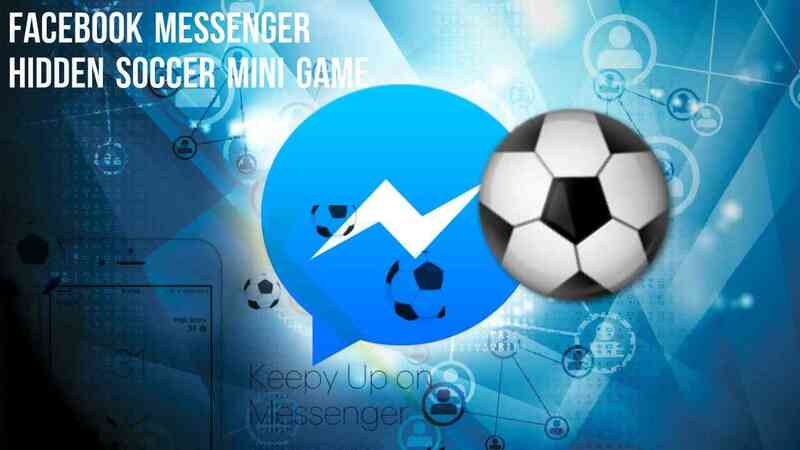 In June 2016, Facebook launched a football game to celebrate the Euro 2016. Basically, you would need to send a football emoji to your friends, tap the emoji, and start playing the game! Don’t believe me? 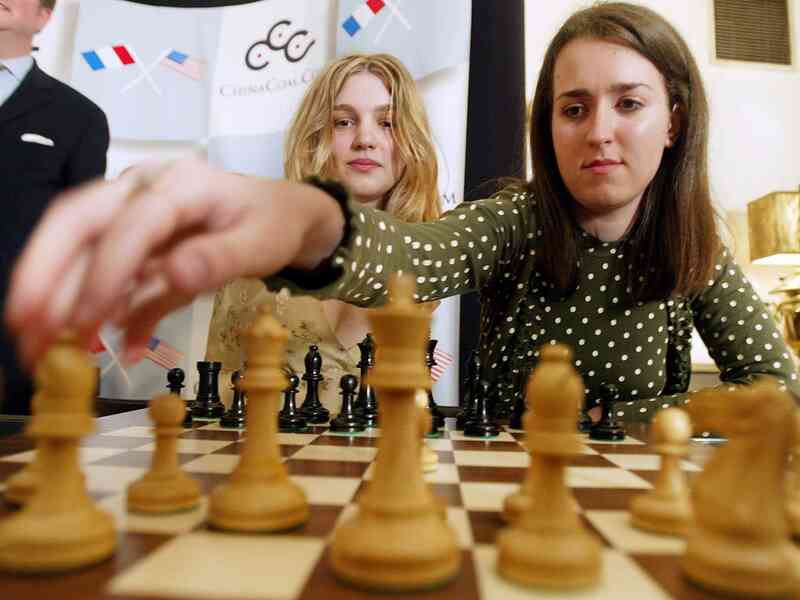 Well, just type ‘@fbchess play’ and see it for yourself! This might not be an altogether unknown fact for some of you guys. 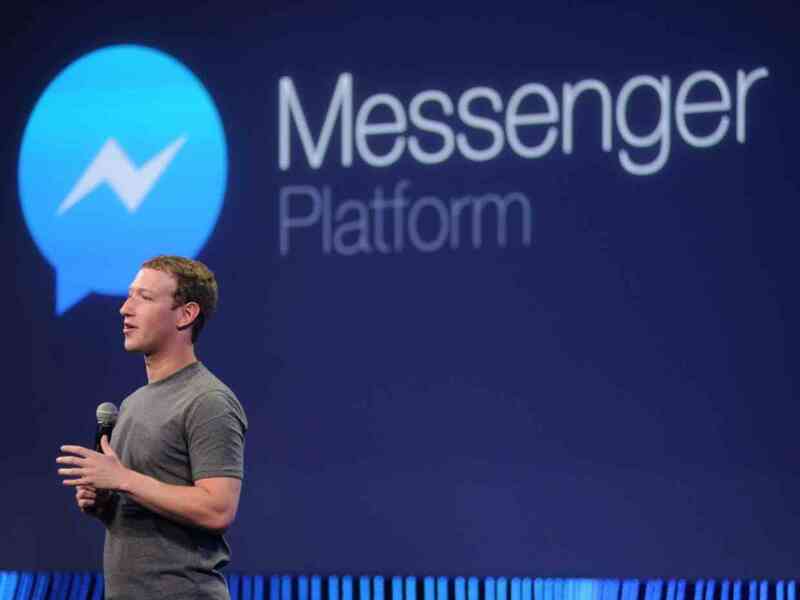 The paper clip icon along the bottom of the Messenger window allows you to upload a file directly from your computer and transfer to any receiver. In case you haven’t noticed, every time you follow a new page/product, the ads appearing on your feed change too. This is due to the intelligence of Facebook’s algorithms. The match the ads with the things that you like or follow. 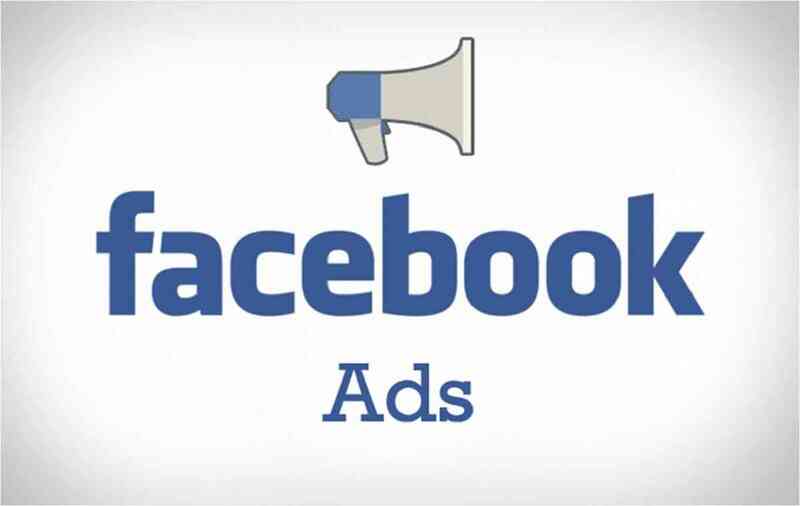 But if you start receiving ads that are not your cup of tea, you have the option to curate your preferences in Settings. Previous article 10 Matches That Can Make WrestleMania 33 A Dream Come True Event! 11 Hidden & Weird secrets of the female body that MEN have no idea about!